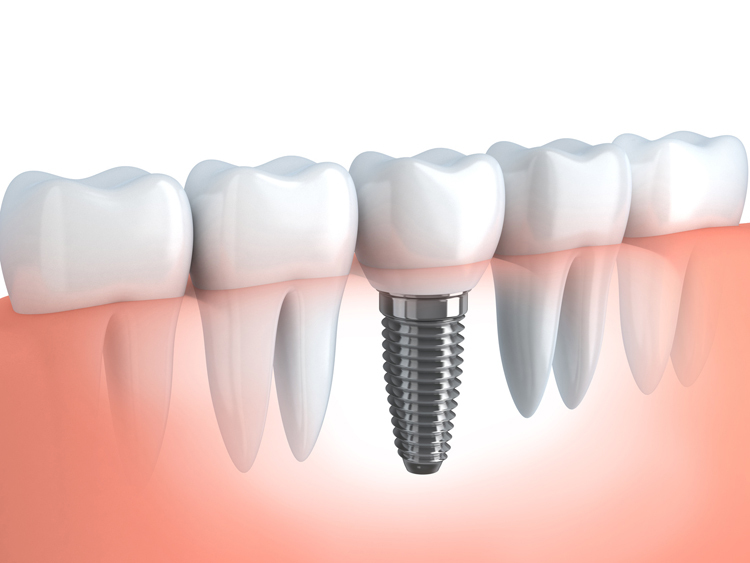 Dental implants are devices that are usually made of titanium, a biocompatible metal that bonds with bone tissue during the healing process. Implants are a proven replacement for natural teeth and are considered the gold standard. They are safe, effective, and designed to form a sturdy base as a root for your new tooth. These implants are implanted directly into the jawbone. Endosteal implants fuse with the jaw bone tissue, which provides a strong support for the restoration. These implants are shaped like small posts or screws, and can be used with porcelain crowns, bridges, or dentures. These implants are placed under the gums, but above rather than in the jawbone. Subperiosteal implants are most commonly used in those who have narrow jawbones and are not candidates for bone grafts or other procedures to strengthen and rebuild it. They are typically used in conjunction with dentures. Both types of implants can be further customized to meet your needs. They are available in standard and mini sizes, as well as in a variety of heights. 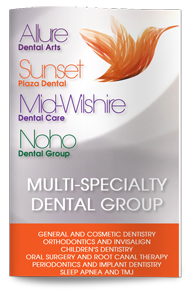 Single implants, multiple implants, or full mouth implants can be used. All-on-four implants are another option often used when patients have an entire smile restored using four strategically placed implants in each jaw. Call us today to learn more about the types of dental implants or to schedule an appointment with our team.